How buying an incomplete home was a blessing in disguise. It's one thing to buy and decorate an entire house. But to purchase a brand new space and complete a full home reno? That's a serious creative undertaking. Jill Slattery, the chief content officer of Livingly Media, took on the challenge when she purchased an unfinished property for her family of four. 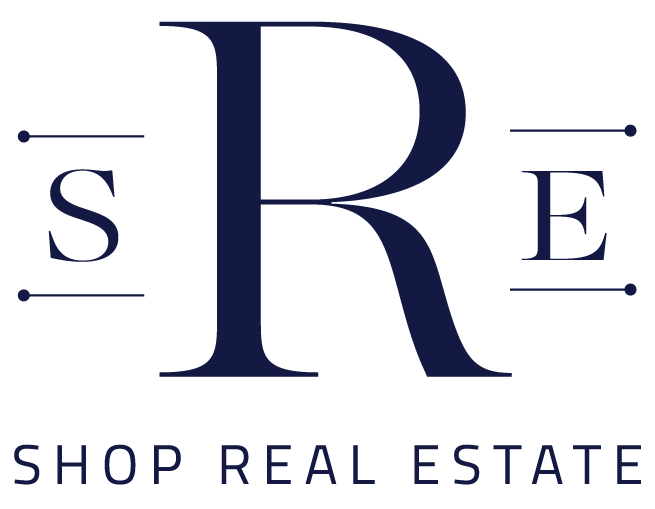 Shop Real Estate © 2019 All rights reserved. Copyright ©  REcolorado®. The information being provided on this website is for consumers’ personal, non-commercial use and may not be used for any other purpose. Shop Real Estate © 2017 All rights reserved.